All Stock 18% supplement are designed to be fed to sheep, grazing cattle, horses and goats. These unique supplements are second to none when compared to other blocks. They are the products of a state-of-the-art patented process that provides a unique 24-hour feeding system. All Stock 18% supplement are exceptionally dense blocks that will give you the most for your money. 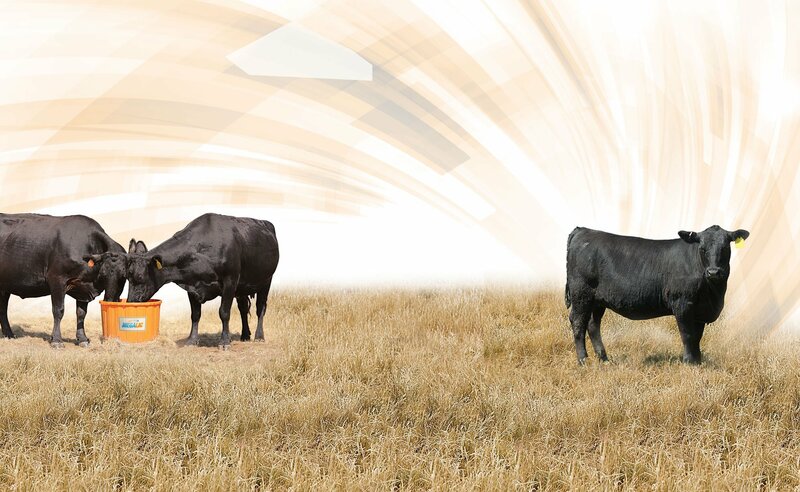 Minimal Labor: MegaLic® All Stock 18% is easy to feed. Simply place the blocks in areas of easy access to the livestock.